Clients Appreciate PJ Bedard and his crew. 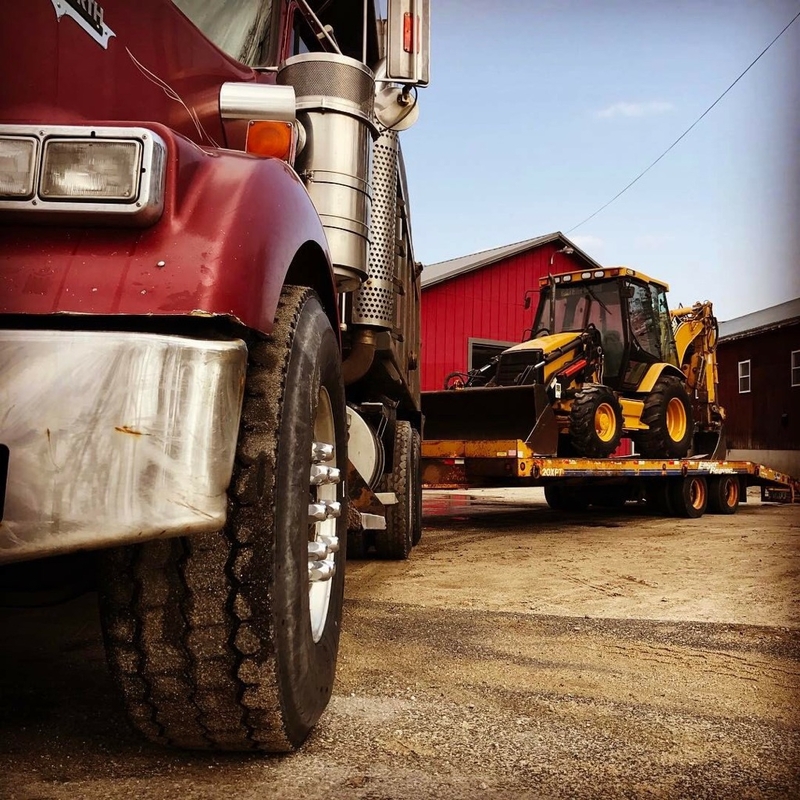 Bedard Excavation is the best company to work with. 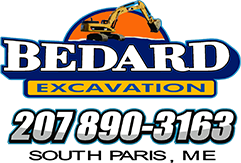 "Bedard Excavation was very responsive, the work was done ahead of schedule, on budget and with outstanding quality. All of their employees were pleasant and knowledgeable and willing to help. I could not recommend them highly enough. It is so refreshing to work with a contractor with integrity, and be thoroughly pleased too." "Customer friendly attitude, job done in timely manner despite the weather, rain, rain, rain!!!!!" 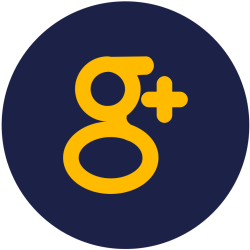 "Very timely and they did a great job"
"Got the job done fast and very reasonable with his price would highly recommend his service." "I have been a general contractor for over 30 years. I have worked with over 200 subcontractors in that time. P.J. Bedard is right up there with the best of the best. He showed up on time, did what he said he was going to do at the agreed upon price. He has a professional attitude and has a hard working crew. Hire him and you can't go wrong." "I am MORE than grateful for your services. There are excavation contractors, and then there is PJ. None better, and I hope that never changes! What they did for me this late spring/early summer was more than incredible. Their attention to detail, to include that of the environment is to be applauded. I've got some great photos!"